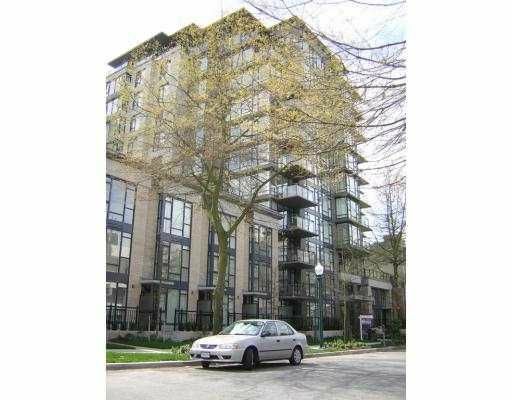 Georgeous 2 br & den, 2 bath suite in S.Granville, one of Vancouver's most sought after neighbourhoods. Built by Amacon Fir Developments, Virtu, a boutique style building-offers fabulous modern finishings. Functional layout with good separation of the bedrooms, den & great views of Downtown and English Bay. Stroll to galleries, enjoy the restaurants, walk to the Fifth Avenue Cinema, Granville Island the the seawall.